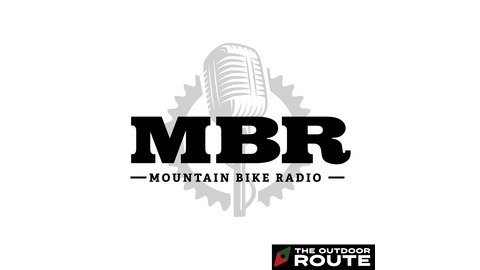 Mountain Bike Radio is THE voice of mountain biking.﻿ Mountain Bike Radio is a podcast network dedicated to off road cycling. Show hosts from around the United States and worldwide bring you unique programming covering all aspects of your favorite sport of mountain biking. We discuss racing, current events, and anything in the mountain biking world. 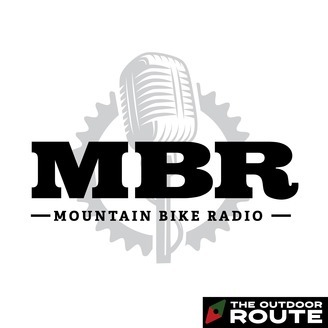 From the average joe to the top pro and from short track to multiday adventures, we aim to bring the world of mountain biking to you.﻿ It's mountain bike talk from mountain bikers, for mountain bikers.﻿﻿ http://www.mountainbikeradio.com.